Advocacy 101: JF, LCO, OFA, OLR…HUH? 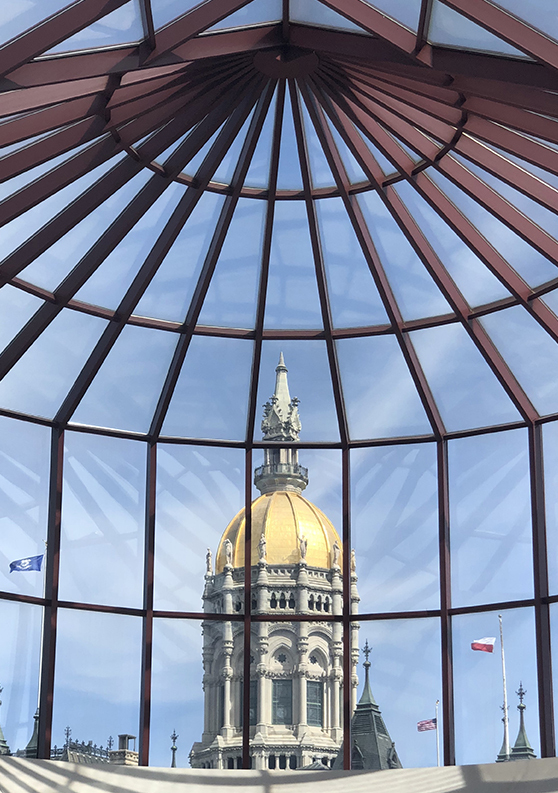 The Connecticut legislative session started on January 9 and you’ve been lobbying your reps ever since. Phone calls, action alerts, letters, and rallies have propelled some great legislation forward out of committee, and stopped some bad bills in their tracks. Unfortunately, just because a committee supports a bill, doesn’t mean it will become law. It still has to go through a few more administrative, legislative, and executive hoops before the session ends on June 5. Each committee must be done with its public hearings and finalize its bills by a certain date between March and May—called the Joint Favorable (JF) deadline. The JF deadline allows committee clerks time to type up a report for each bill the committee supports. These reports are like CliffsNotes—they summarize public hearing testimony and list organizations that support and oppose each bill. Click here for the JF reports page. After a bill leaves the committee, it is sent to the nonpartisan Legislative Commissioners’ Office (LCO). The LCO’s team of lawyers revise the bill’s language so it’s clear, concise, constitutionally sound, and consistent with other laws. The bill next heads to the Office of Fiscal Analysis (OFA), which figures out if the bill has any costs associated with it. For example, if a bill calls for a new program to monitor sewage leaks, the OFA would calculate what it would cost the state to create and maintain the program. This is called a “fiscal note.” The OFA also keeps track of federal aid programs and untapped revenue sources, reviews budgets and programs, and analyzes the governor’s budget. The Office of Legislative Research (OLR) then converts the bill text into “plain English” summaries that appear in the finalized bills. The OLR also writes research reports on a wide range of topics for any representative or senator that has a question throughout the year. 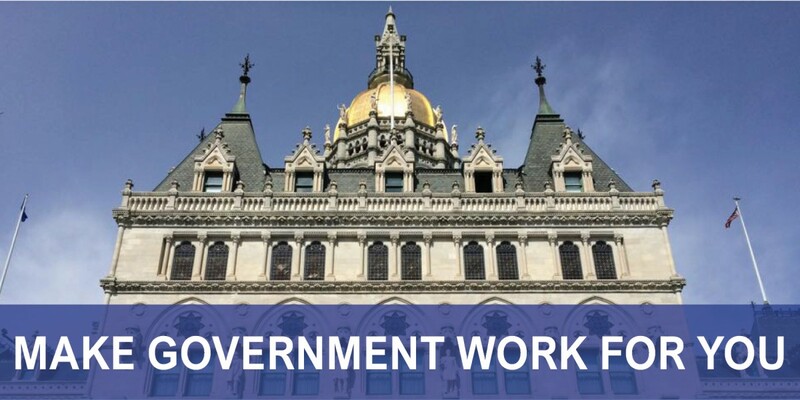 For example, many legislators want to know how other states have handled certain legislation and ways Connecticut can learn from their successes and mistakes. After a bill makes its way through all these offices, it becomes a file copy. A file copy is like the encyclopedia version of a bill and contains the original version of the bill voted on by the committee, any constitutional language changes by LCO, any amendments, any fiscal notes by OFA, and the analysis by OLR. Once a file copy of a bill is ready, it is sent to the appropriate chamber. Bills with an “HB” before the number are house bills. “SB” means it is a senate bill. If both chambers vote to discuss the bill, it is officially printed and heads to the floor for debate. A bill can be amended or even completely rewritten in either chamber during debate. If one or both chambers can’t agree on a version and pass the bill, it fails. But if the bill passes both chambers, it heads to the governor. 2. Veto it (sending it back to the chamber it came from). 1. The governor signs it. 2. The governor fails to sign within 5 days during the legislative session or 15 days after session. 3. The vetoed bill is repassed in each chamber by a 2/3 vote. Lobbying after a bill leaves the committee can be much more challenging. It is difficult to monitor what is happening behind closed doors and the bill often goes through many changes, sometimes so much that it is unrecognizable from its original form. However, it is more important now than ever to keep advocating for your cause to ensure it doesn’t get left behind. This is a great time to contact your state senator and representative directly and ask them to vote for your priorities when they come to the floor! We’ll keep you informed on some of the most important issues affecting our land, air, and water—make sure you’re signed up for our alerts on the issues you care about here.